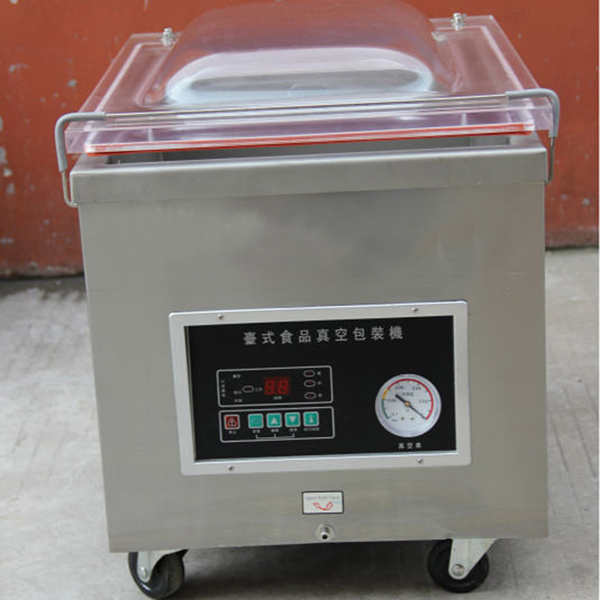 DZ350 Automatic Packaging Single Chamber Vacuum Machine is featured automatic processing of vacuuming ,sealing,printing, cooling. 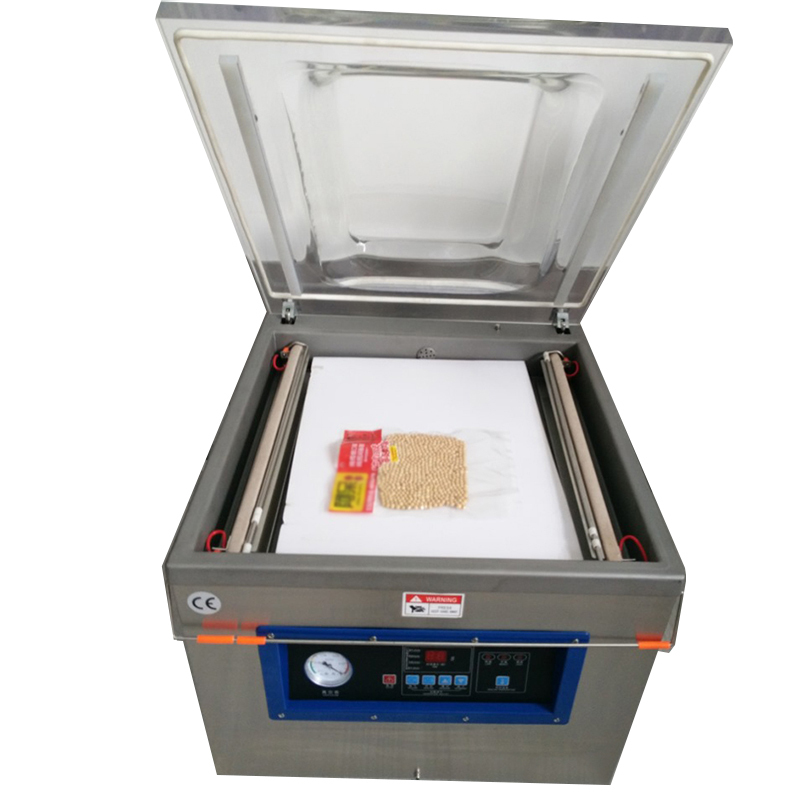 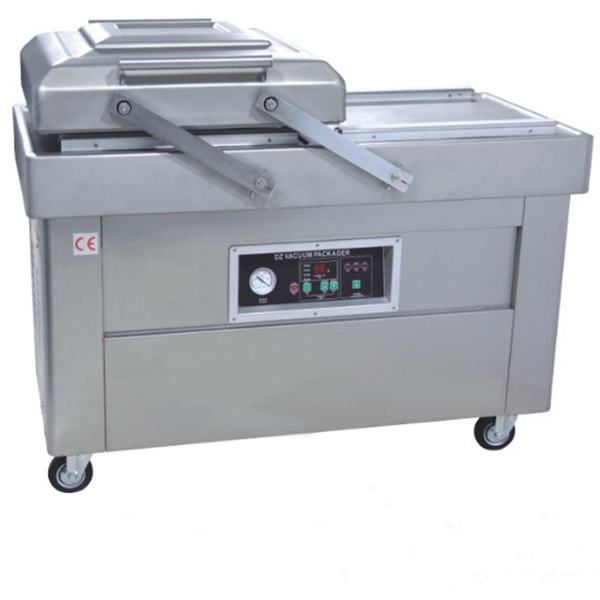 DZ350 Automatic Packaging Single Chamber Vacuum Machine is featured automatic processing of vacuuming ,sealing,printing, cooling, which is used in vacuum packaging of the food, pharmaceutical,aquatic, chemical and electronic industries. 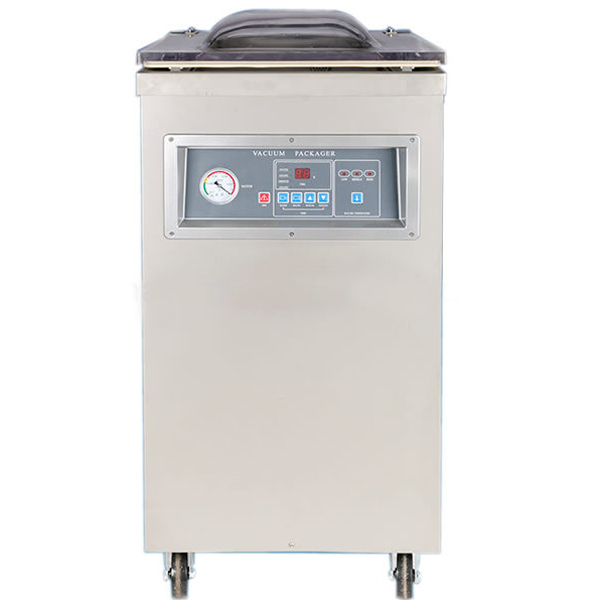 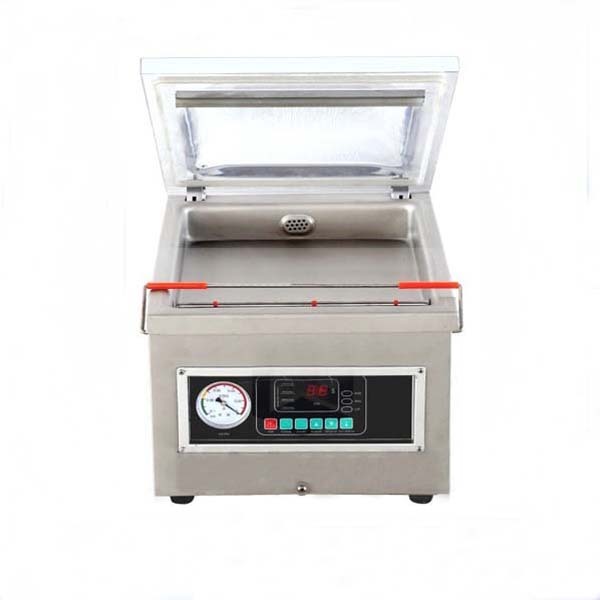 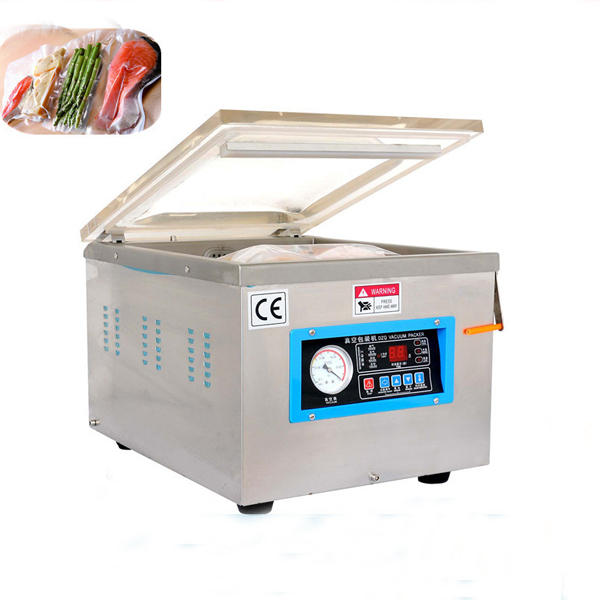 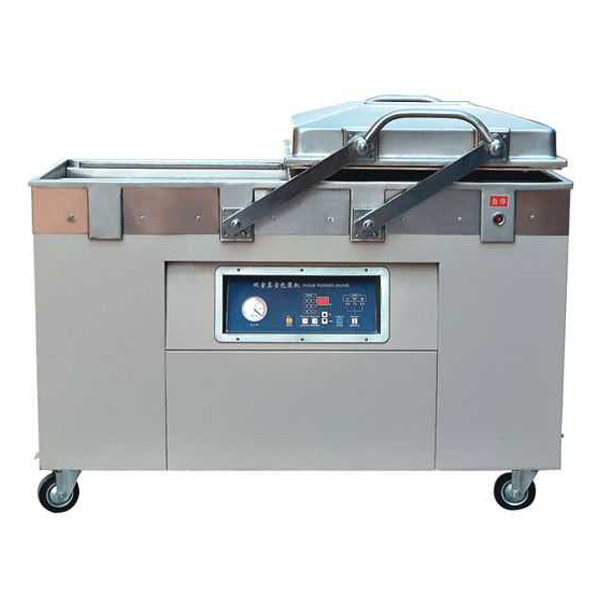 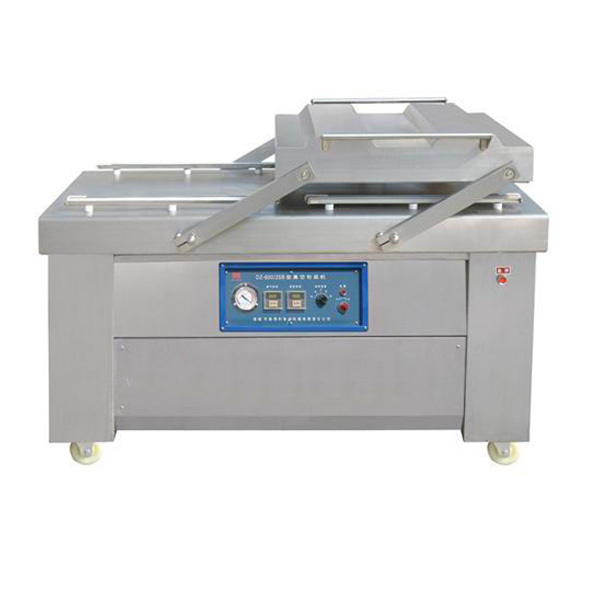 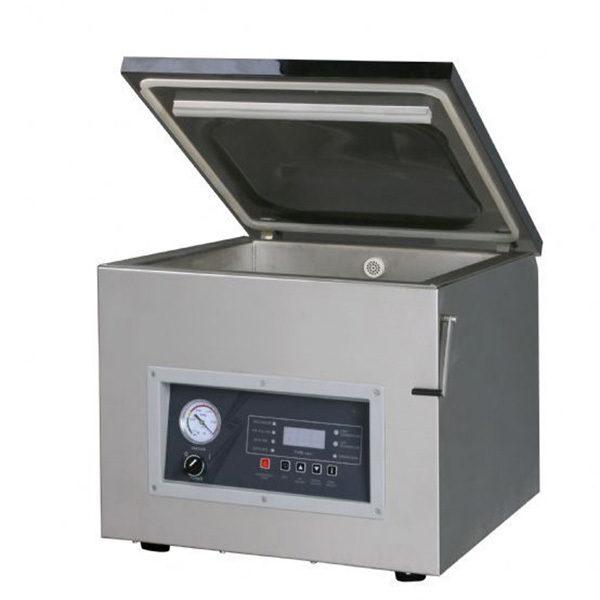 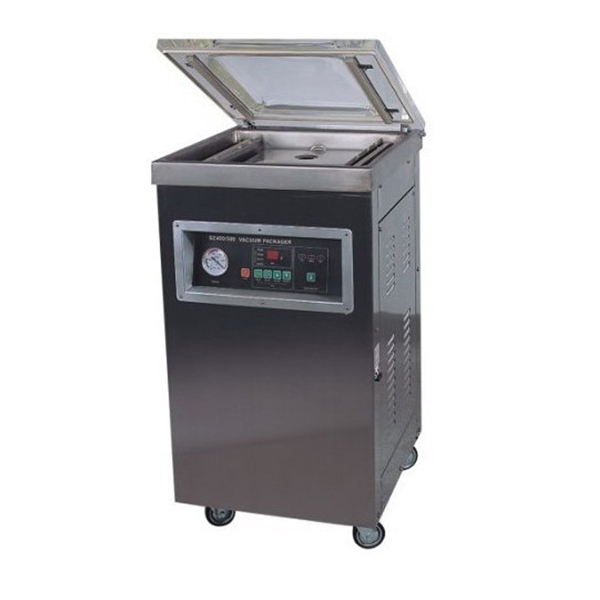 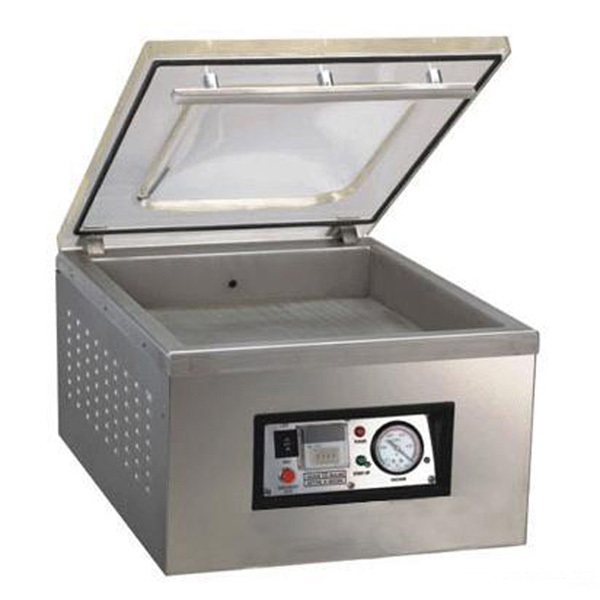 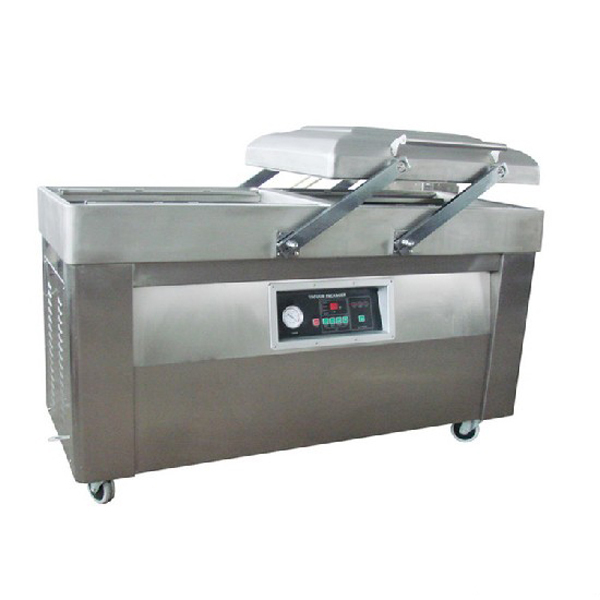 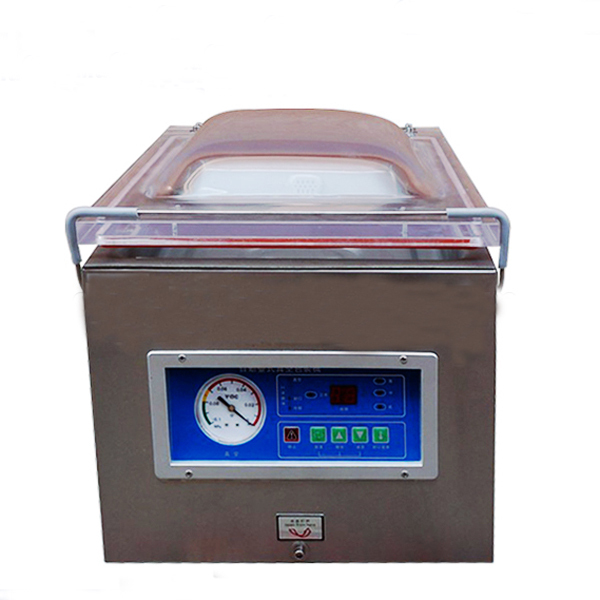 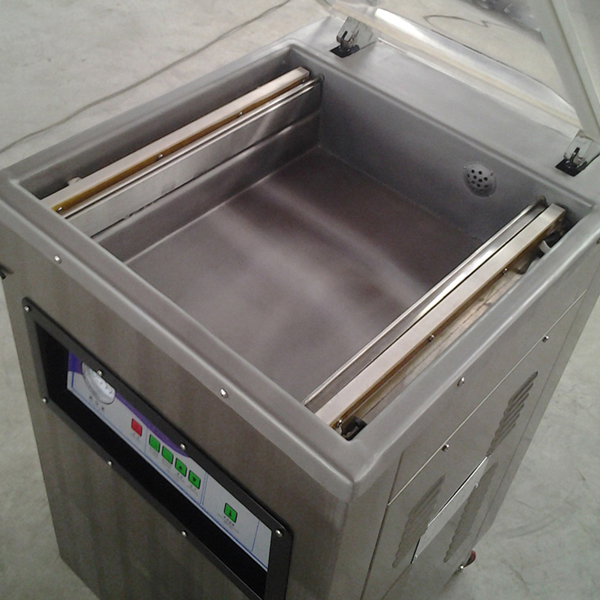 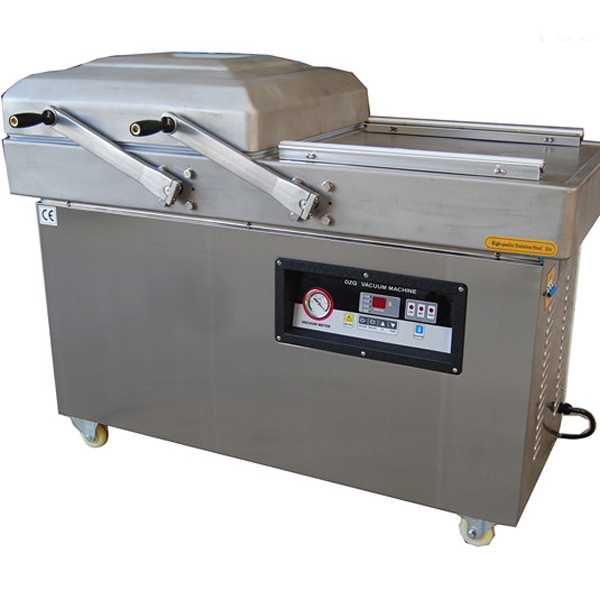 This chamber vacuum machine can prevent the products from oxidization and mildew, as well as corrosion and moisture, keeping the quality and freshness and prolonging.